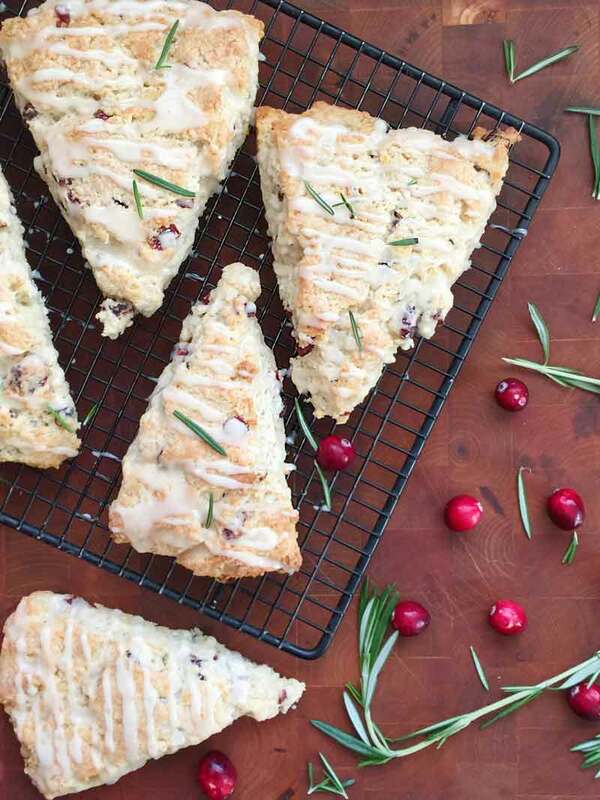 Is there anyone in the world that doesn’t have a love affair with scones? I doubt it. Scones are sweet and buttery and light and flaky all at the same time. Add to that their ability to meld all sorts of flavors into themselves and you have a breakfast pastry that can’t be topped for its versatility, flavor, and simplicity. 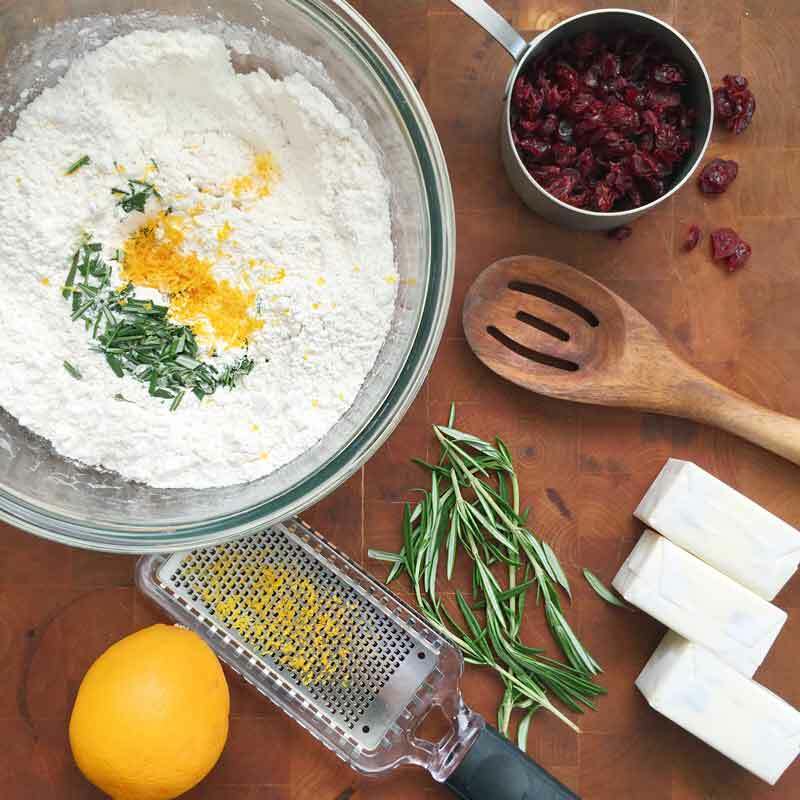 My favorite recipe uses a combo of cranberries and rosemary…a classic flavor duo…but with an added touch of orange. The orange keeps the scones light, fresh, and fun. And the orange glaze drizzled on TOP of the scones? Oh. My. Gosh. It’s bright and packed full of flavor. You’ll be licking off the tops of your scones. 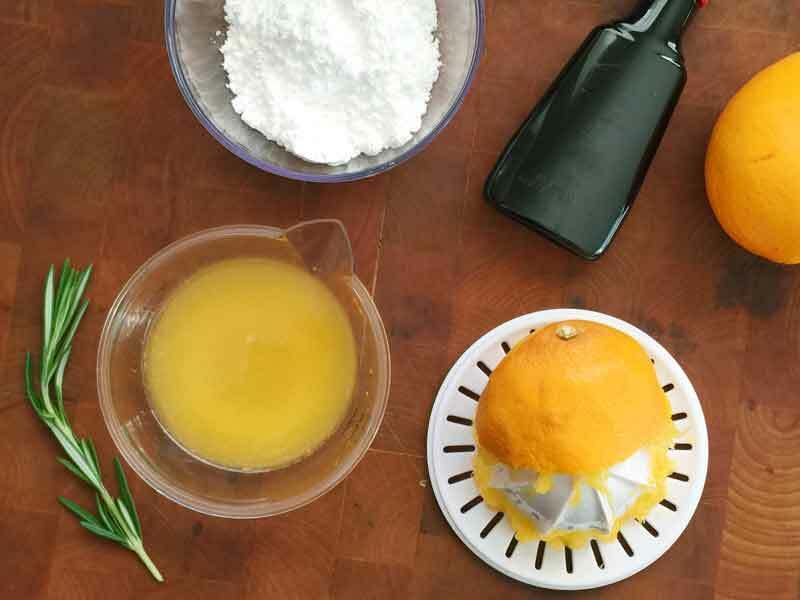 Wherever possible, when using orange and rosemary…use fresh. It’s tempting to pull out dried herbs and zest for baking, but the flavor you get from the fresh ingredients really is the best. The extra two minutes of chopping rosemary and zesting a lemon will be worth it. Did you know that smelling citrus boosts your feel-good hormone in your brain? True story. It’s important to use cold butter when making scones so that you can achieve that beautiful buttery and flaky pastry. When the butter melts in your dough while baking in the oven it creates little pockets where steam expands and helps the dough rise. If you have butter that is melty before you get to the dough to the oven, you lose those pockets of gas expanding, leaving you with a denser, less fluffy scone. 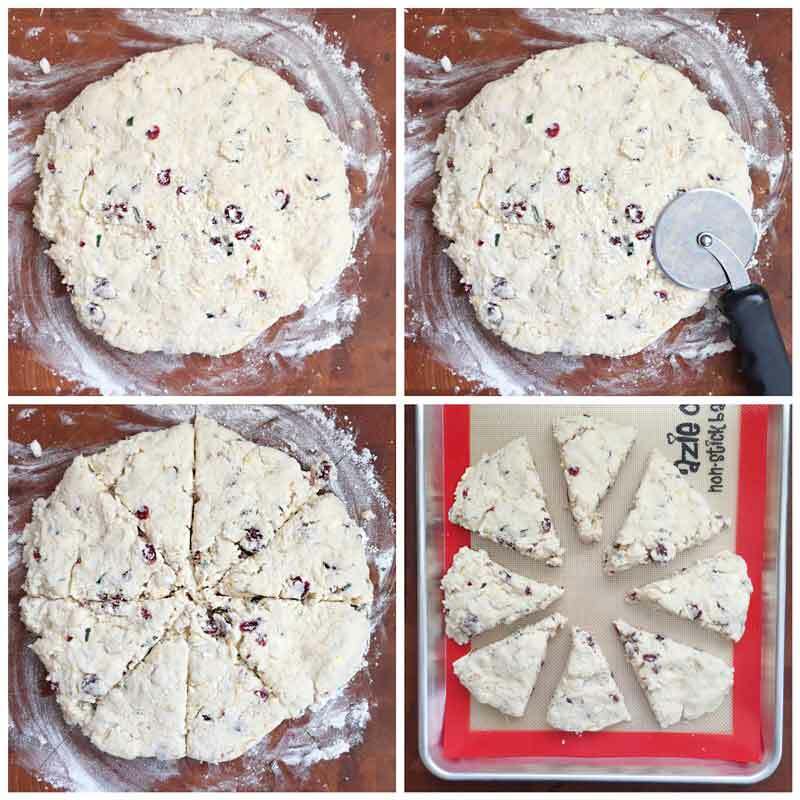 Freeze your scone dough for an hour or so before baking to get the ultimate in light and flaky scones! Don’t get crazy with forming and rolling your scone dough. The less you handle it, the better. 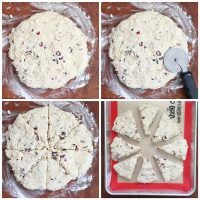 Simply pat it into a circle about 9 inches in diameter, as evenly thick as you can get it, and slice it into eight pie wedges. Then bake. Sure, those scones will come out of the oven ready to be shoved into your mouth. Frankly, you might not make it to the glazing step before you find yourself minus scones. 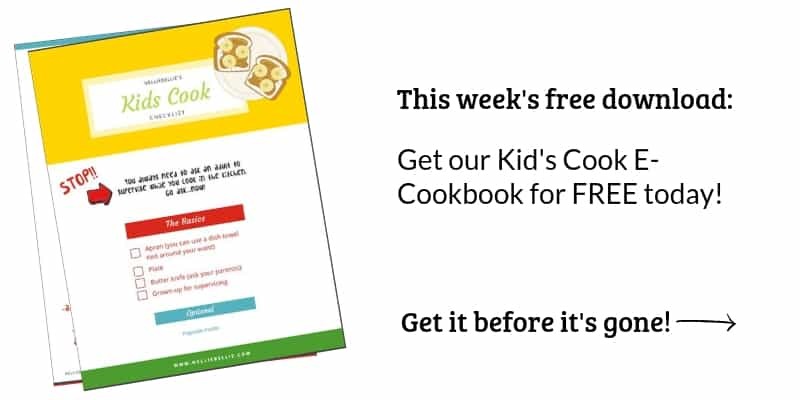 I would highly recommend baking these up when your family isn’t home. And if they are home, DON’T turn your back. Have you played the Super Mario board that has the little ghosts that will attack you if you turn your back to them for too long? As long as you are looking at them they stay where they are but the minute you turn your back… BAM! My family is little ghosts when I’m baking in the kitchen. DON’T TURN YOUR BACK! Anyways, you can feel free to use purchased orange juice for the glaze but since you already used the fresh orange to grab zest from why not use fresh orange juice? It really will make a huge difference! You think that I’m crazy with the vodka addition to the glaze, don’t you? Try it sometime and you’ll be a believer. Vodka adds a wonderful kick to the glaze that cuts a bit of the sweetness from the scones out, in the best possible way. Plus, everything is better with alcohol. It’s truth. Put flour, sugar, baking powder, salt, baking soda, orange peel, and rosemary into large bowl. Add butter and mix into flour mixture...gotta use your fingers! You want it to look like crumbs. Gradually add buttermilk, use fork to stir until it gets mostly mixed together (it will still have clumps!). 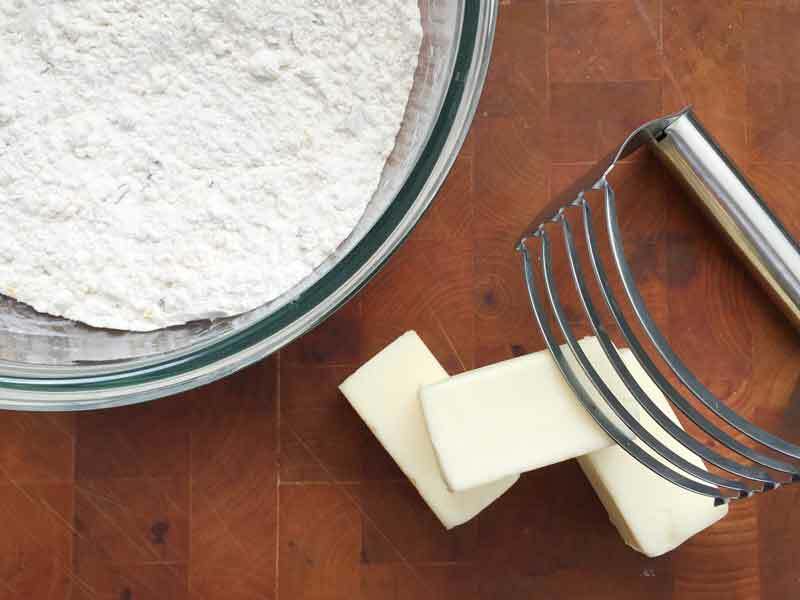 Put the dough onto a floured counter and knead a few times so it sticks together. About 4-6 times. Put the wedges onto the baking sheet about 2 inches apart. Bake until golden brown, about 25 minutes. Let cool about 10 minutes. If necessary, to achieve needed thickness add more powdered sugar. Drizzle the glaze on top of the cooled scones. To make buttermilk : Put 1 tablespoon lemon juice into 1 cup milk. Let sit for about 5 minutes. Wa la! Buttermilk. Caraway seeds sound like a yummy addition!